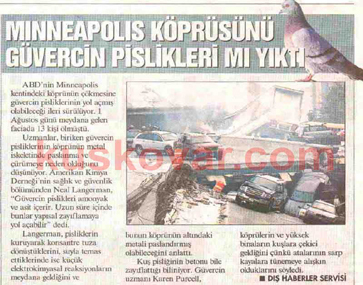 Kuşkovar | Did Bird Droppings Bring Down the Minneapolis Bridge? 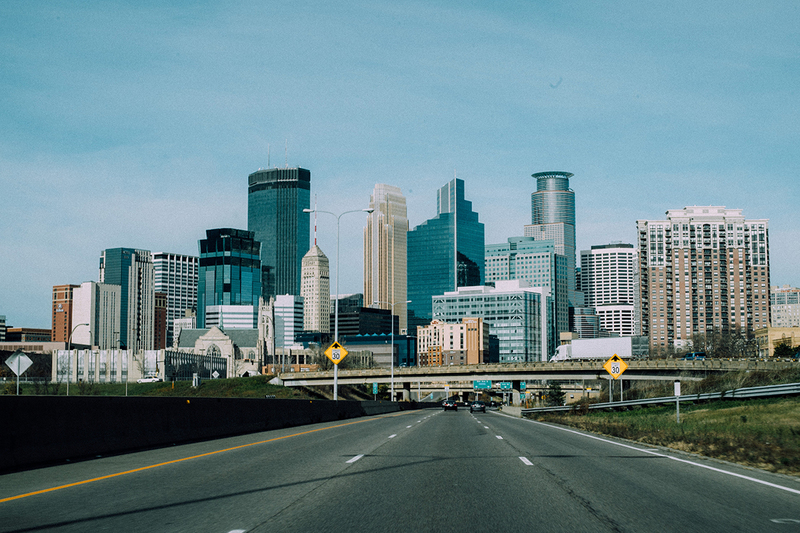 Home > News > Did Bird Droppings Bring Down the Minneapolis Bridge? 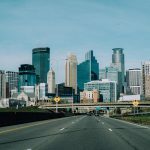 14 Jul Did Bird Droppings Bring Down the Minneapolis Bridge? 13 people died when the Minneapolis bridge collapsed on August 1st 2007. There is a speculation about what caused the collapse. Experts think that pigeon droppings may have caused the rust and erosion of the metal in the bridge. 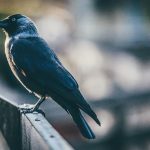 Neal Langerman from Advanced Chemical Safety (USA) said that long term exposure to pigeon droppings- which contain ammonia and acid-can weaken structures and buildings. Langerman stated that when the droppings dry up, their salt concentration increases. When they get in contact with water, this causes electrochemical reactions which may have brought about the rust. Kuşkovar bird spikes can help maintain the strength and safety of buildings and structures.